It's that time of the year and communication is very important. We've spent the last few months improving that communication, fill out the from and we'll get with you asap! If we're online try the Live Chat below, or you can email, call or fax. You need to plan for the future. You have no idea what tomorrow will bring, but you can deal with it today! Jackie is co-founder of our parent company JKJ Enterprises. We are a full service accounting, bookkeeping, tax, and business solution company. Our specialty is relieving small, medium and home-based businesses of the burden of bookkeeping, accounting, and payroll functions. I have been doing full-charge bookkeeping, income taxes and personal financial services for more than 35 years. My experience covers a spectrum of business types including CPA firms, churches, manufacturing, construction, retail, restaurant / night club and entertainment. 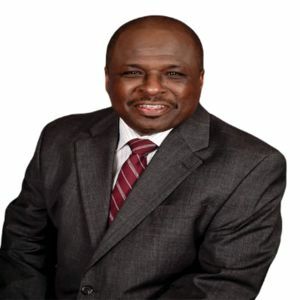 Kenny is co-founder of our parent company JKJ Enterprises LLC which is now dba JKJ Financial & Insurance Services which offers bookkeeping & payroll, tax (both personal & business) and insurance services. Insurance includes life and Medicare insurance for seniors and disable individuals. Kenny also offers successful financial coaching strategies. Strategies that safely and comfortably increase and grow your wealth so you can sleep at night. Our goal is to understand the unique needs of each client and to work closely in developing and managing a plan to help them accomplish their financial goals. Our unique approach in identifying what we call wealth transfers (money that a family is loosing unknowingly and unintentionally) redirect those dollars back into their future plans and their present lifestyles. This approach sets us apart from other financial planning firms. 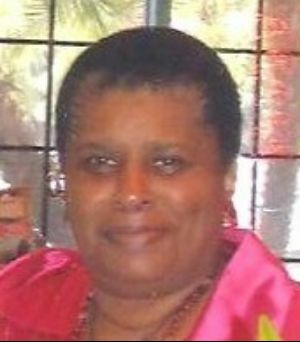 Rosalind majored in accounting and worked as an Accountant, Finance Manager and Computer Systems Coordinator for major corporations, individually owned companies, and partnerships. 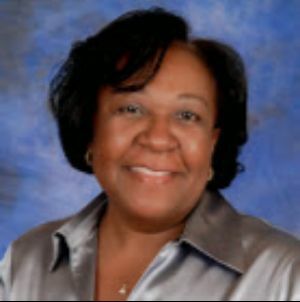 Armed with a passion to share her knowledge, she received a teaching credential, designed and taught computerized accounting and software applications courses for almost 20 years in an accredited California career preparation vocational school. She provided hands-on training and helped place many people into related careers. Since joining JKJ Enterprises as a consultant, she has been hands on with the company helping to stay abreast of tax laws and accounting technology. She keeps me ON TIME for all my appointments... "I'd be lost without Jackie... She knows me better than my mother! Jackie is a wonderful person to work with. She is courteous, friendly and a pleasure to be around. She's responsible for all my accounting business, including my personal affairs. She understands me even when I'm a little upset and short with her. I would not trade her for anyone else." Before Jackie, I was losing an ENTIRE DAY each week! Jackie is a good person to have on your side. She reminds you when things need to be done. She has made herself available seven days a week for me and never complained even when I called her at a late hour for something at the last minute. She keeps me honest and out of the IRS office. I'm glad she's my bookkeeper. JKJ is a family affair and because of that I've always felt at home... JKJ Enterprises has prepared my taxes and given me financial guidance for over 20 years. I always feel I'm getting superlative service. They have warmly embraced my family's financial needs too! Any venture JKJ offers I know will always have my support. Email is not a good way to send financial documents. We provide a safe and secure way for you to send us your documents. © 2018 JKJ Financial & Insurance Services. All rights reserved.